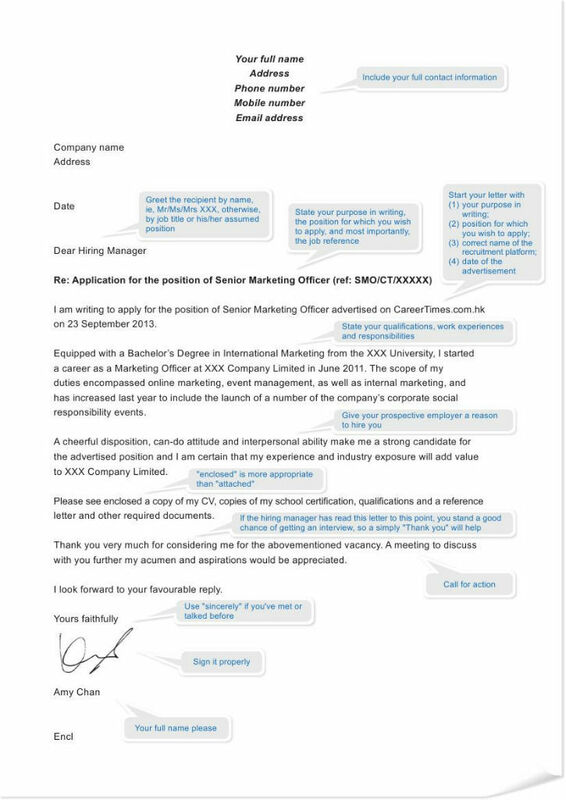 第一段你可以这样写：I am writing to apply for *** position at *** company. Through *** I learned about this position. (这里最好能放一个你在这个公司当中聊过天的人的名字，如果没有的话，也可以写Through on-campus information session或者学校的网站） I believe my *** and *** experiences make me an qualified/outstanding/excellent candidate for the position.